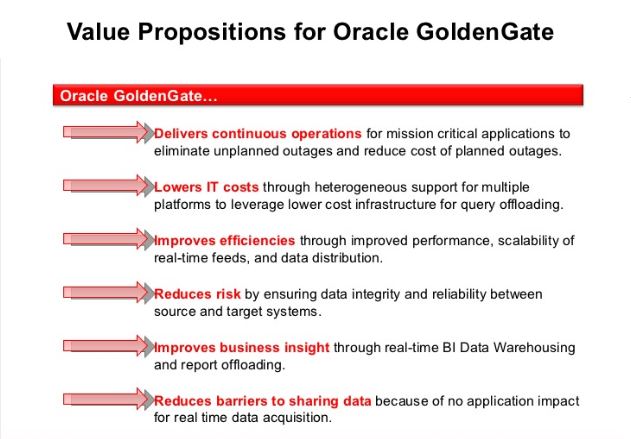 Oracle Goldengate: Tune TCPBUFSIZE and TCPFLUSHBYTES parameters. The two RMTHOST parameters, TCPBUFSIZE and TCPFLUSHBYTES, are very useful for increasing the buffer sizes and network packets sent by Data Pump over the network from the source to the target system. This is especially beneficial for high latency networks. It is recommended that you set these parameters to an initial value of 1MB (1,048,576 bytes) or the calculated value, whichever is larger. Use the ping command to obtain the average round trip time (RTT). Note: The maximum socket buffer size for non-Windows systems is usually limited by default. Author harioraPosted on August 21, 2018 Categories GoldengateTags GoldengateLeave a comment on Oracle Goldengate: Tune TCPBUFSIZE and TCPFLUSHBYTES parameters. When using integrated Replicat the Streams pool must be configured. If we are using non-integrated Replicat means the Streams pool is not necessary. The shared memory that is used by the servers comes from the Streams pool portion of the System Global Area (SGA) in the database. Therefore, you must set the database initialization parameter STREAMS_POOL_SIZE high enough to keep enough memory available for the number of Extract and Replicat processes that you expect to run in integrated mode. Note that Streams pool is also used by other components of the database (like Oracle Streams, Advanced Queuing, and Datapump export/import), so make certain to take them into account while sizing the Streams pool for Oracle GoldenGate. The size requirement of the Streams pool for integrated Replicat is based on a single parameter, MAX_SGA_SIZE. The MAX_SGA_SIZE parameter defaults to INFINITE which allows the Replicat process to use as much of the Streams pool as possible. Oracle does not recommend setting the MAX_SGA_SIZE parameter. How To Handle Oracle DDL add a Column When not using DDL replication? There will be NO data loss occur for below activity , because Extract will automatically pick up from where it left off. Following DDL require downtime for Extract and Replicat. Step 1:- If the newly added column is a composite key column, make sure there are no open transactions on the affected source table. Step 2:- Issue LAG EXTRACT. When Extract’s lag is 0… or… at EOF, stop Extract. Last record lag 343,307 seconds. Step 4:- Add the column to both the source and target tables. Step 7:- Now insert the record into newly added column in source side. Author harioraPosted on August 13, 2018 Categories GoldengateTags GoldengateLeave a comment on How To Handle Oracle DDL add a Column When not using DDL replication? Integrated capture mode ,extract process directly communicate with database logminer server for capture the changes information this is called integrated capture mode. Integrated capture supports more data and storage types as compared to classic capture. Integrated capture is the only mode to supports capture from a multitenant container database. While upgrading classic capture to integrated capture we can see the logminer creation happening in backgroung level with the help of database alertlog file. 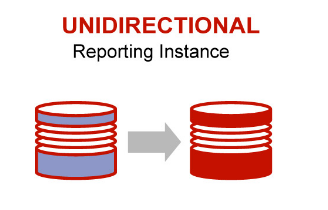 Integrated Capture mode, the extract process does not directly read the Oracle redo log files – that part of the job is performed by a logmining server residing in the Oracle database server. Step 1: To stop the primary extract process. Step 2: Then register the extract process to database. Step 3: Check whether the extract process is ready for upgarde or not. Step 4: Now upgrade the integrated tranlog using UPGRADE INTEGRATED TRANLOG command. Step 5: Now start extract process. Step 6: Check whether successfully upgrade the extract process from classic capture to integrated capture using info extract command. 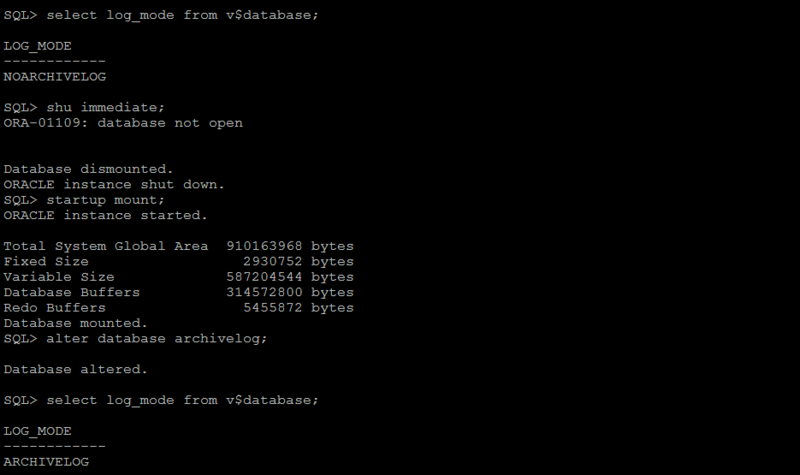 Step 7: We can get the information from database level using DBA_CAPTURE view. 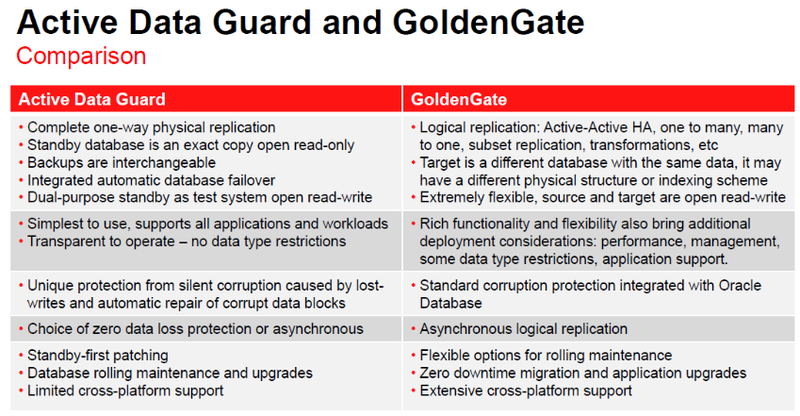 Oracle goldengate introduce bidirectional replication is also called as active-active replication. The replication concurrently captures data from two (or more) databases to synchronize the data. 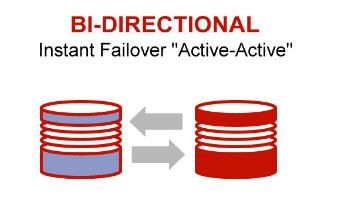 An active-active replication is used for high availability, zero downtime migration. MANAGER: Runs on all servers involved in the replication. It is the master process which controls all GG activity. EXTRACT: Runs on the source database server. 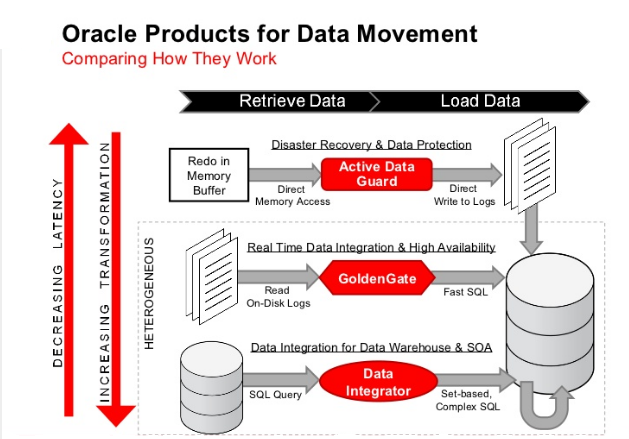 It extracts data from the Oracle database either directly or indirectly in the case of Integrated capture. DATAPUMP: Runs on the source database server. It is an optional process which transmits extracted data from the source database server to the target database server. (Optional because the EXTRACT process can do this directly). SERVER COLLECTOR: Runs on the target database server. Receives extracted data from source database server and stages it in the local trail files on the target database server for the REPLICAT process to apply it to the target database. REPLICAT: Runs on the target database server. Reads extracted data from the local trail file on the target database server and applies the data to the target database. Check the connectivity from source to target for replication. Both source and target side add the host information to /etc/hosts file. Check the connectivity from target to source for replication. On source(ggsource.doyensys.com) and target(ggtarget.doyensys.com) verify that LOG_MODE is set to ARCHIVELOG. Archivelog must be enable on source side because if we are using classic capture the extract process will capture the changes information through archivelogs only, So it is mandatory for classic capture replication. Both source and target side Verify that supplemental logging and forced logging are set properly. Create the administrator and user/schema owners on both source and target database. Both source and target side go to Golden Gate Installed location (in our scenario /u01/gghome) and then run the following Golden Gate inbuild scripts for creating all necessary objects to support DDL replication. Start GGSCI and login into database using dblogin command. By default manager parameter has created while installing the goldengate software we just add the user information to manager parameter file. Check the manager parameter and status. Source side add trandata for particular table which we wants to replicate the data to target database. Create the primary Extract parameter file. Create the Extract group and the local Extract trail file and start the extract process. Check the status of primary extract process. Create the data pump group and the remote Extract trail file and start the data pump process. To check the status of data pump process. To check the manager status on target server. To create a checkpoint Table in the target database. Create the Replicat parameter file for target side. Create and start the replicat process. To check the status of replicat process. From the target database we have to create Extract and Pump processes for bidirectional replication. Target side add trandata for particular table which we wants to replicate the data to target database. Create the primary Extract parameter file fro target side. Create the secondary Extract (data pump) parameter file for target side. To create a checkpoint Table in the source database. Create the Replicat parameter file for source side. Now check the replication from source to target database. Verify that the table and rows were replicated into the target database. Now check the replication from target to source database. Verify that the table and rows were replicated into the source database. 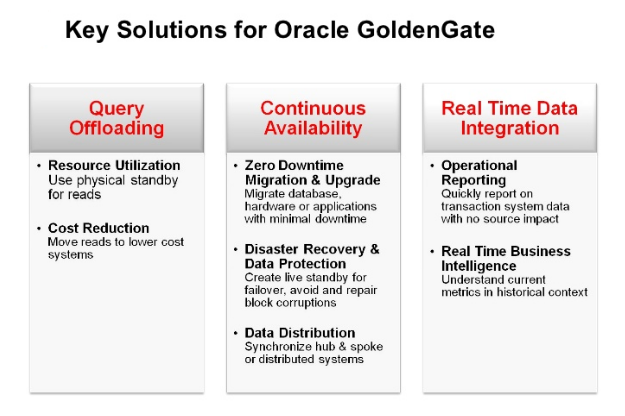 In oracle goldengate unidirectional configuration allows data workflow in one direction, from source to target only. 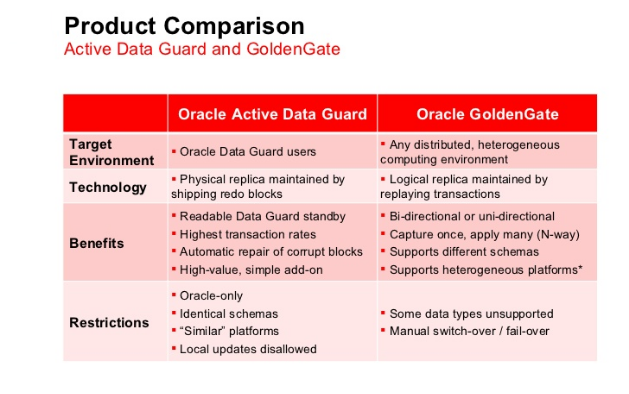 Source system goldengate extract group capture the changes information from either redo log files or archivelog and forward Oracle goldenGate trails to the remote system. And replication group apply the transactions to the target database keeping the two databases synchronized. Replication between two databases requires the setting up of the Manager, Extract and Pump processes on the source database and setting up the Manager and Replicat processes on the target database. On source(ggsource.doyensys.com) verify that LOG_MODE is set to ARCHIVELOG. 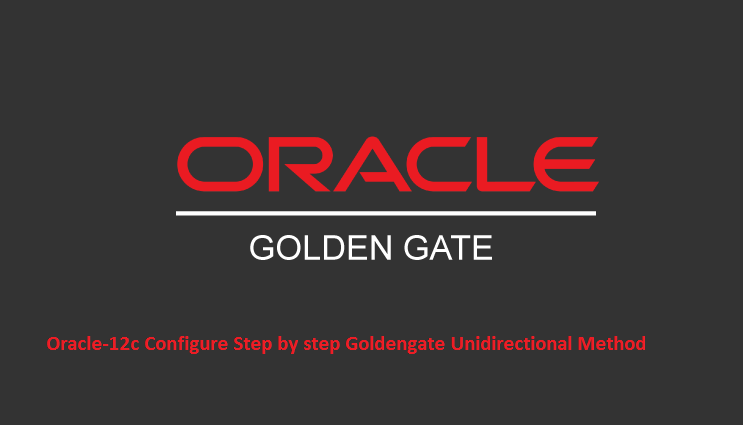 Go to Golden Gate Installed location (in our scenario /u01/gghome) and then run the following Golden Gate inbuild scripts for creating all necessary objects to support DDL replication. Create the Replicat parameter file. To check the replication from source to target database. Create one sample table and generate insert operation into that table. 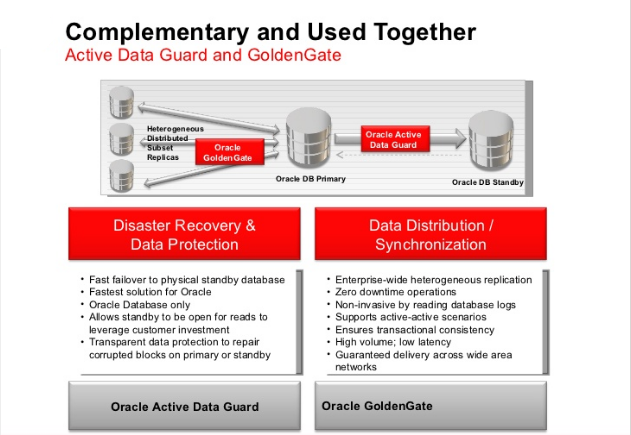 ADD CREDENTIALSTORE command it’s used to create a credential store for oracle goldengate. 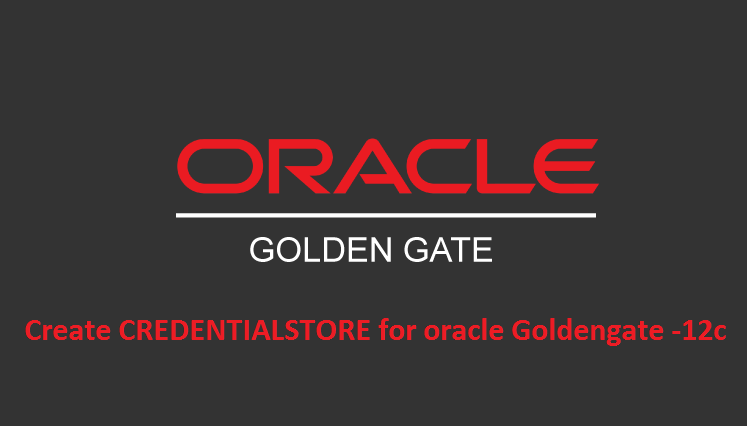 The credential store manages user IDs and their encrypted passwords that are used by Oracle GoldenGate processes to communicate with the local database. 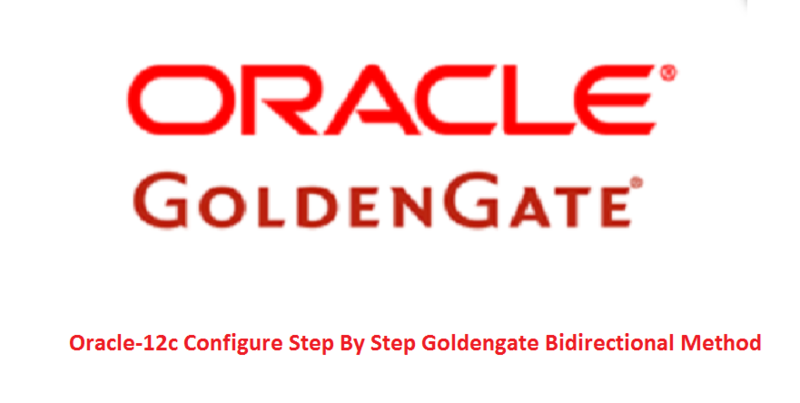 The credential store avoid’s to specify the user names and clear-text passwords in the Oracle GoldenGate parameter files. The ADD CREDENTIALSTORE is a new command in Oracle GoldenGate 12c and the default location of the credential store is “$GGHOME/dircrd” directory of the GoldenGate software home. Now check the login with newly created alias name……..